I have been receiving the feedback from the users, who had installed thenewest OS1.6 that at times unexpected errors appear when playing back the combis. Such errors have not appeared before, I mean on OS inversions 1.0.4 and 1.5. Before making a purchase please check which OS is installed on your Kronos. 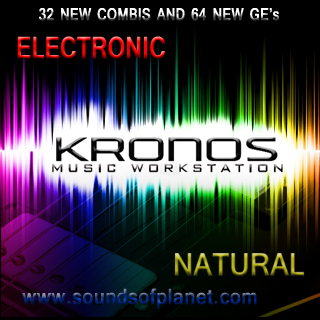 Errors in new OS 1.6 have unfortunately caused that onsome Kronos machines with OS 1.6, new combinations do not work correctly – the symptom of such improper operation is that certain Karma modules, without anyreason, play back in tempo of for example 256 BPM –while they should have been playing in accordance with the settings of selected combination. If this is a case in your instrument – I have prepared the fast way to solve that problem. NOTE: it is your sole responsibility to follow or not to follow the procedurede scribed below. If you do not feel confident enough and familiar with some programming steps, I would recommend not to perform the installationasde scribed below. - if you have OS 1.6 already installed – come back to1.5 is quite safe (you do not have to go back to OS 1.0.4, which is deliveredon DVD together with your Kronos). However if you do not strictly follow the procedure described below, you can lead to system malfunction – and then youwill have to install OS 1.0.4 from DVD disc delivered with Kronos. Beforecommencing any installation procedures – please make a copy of your ownparches, sounds, settings, etc. by performing “Save ALL” function. Soundsofplanet shall not be responsible for incorrect installation. 1. Un-zip the downloaded file. 2. Copy the update files (use USB Flash Drive - onlyFAT32 ! 3. Go to the Global P0– Basic Setup page. 4. Open the menu, and select the command “UpdateSystem Software”. 5. Connect the USB storage device containing theupdate files. 6. Press the OK button, a new message will appear:“Are you sure”? Press the OK button. 7. While the system is being updated (1-2 minutes), donot touch the Kronos switches, and never turn off the power. 8. 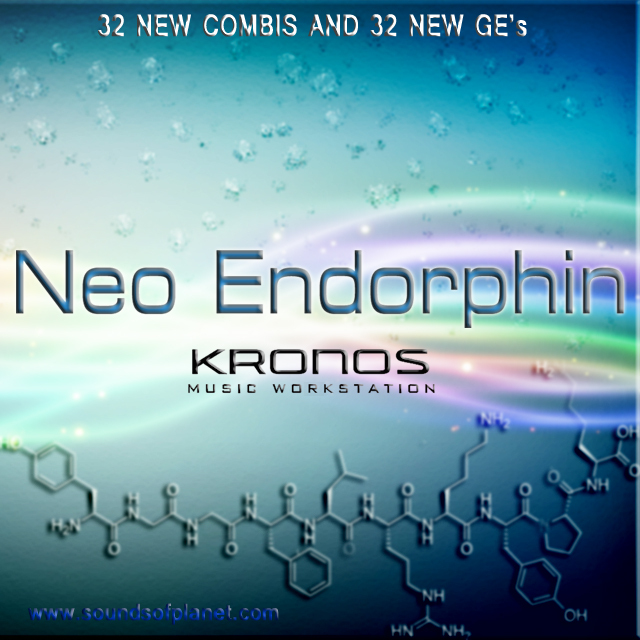 When the update is complete, a new message willappear: “Kronos system version 1.5.0 update complete. Please restart the system”. 9. Turn off the Kronos, and then disconnect the USB storage device. 10. Wait approximately ten seconds, and then turn the power on again. Check if now everything works correctly. 1. Open the ZIP file (the downloaded file is called KRONOS_Update_1_6_0). 3. Disconnect all USB devices from the KRONOS. Other USB devices may interfere with the update process. 4. Go to the Global mode, P0– Basic Setup page. 6. Open the menu, and select the command “Update System Software”. A prompt will appear on the screen: “Connect the Software Update media, and press OK”. 9. Progress bar will appear on the screen, noting that the system is being updated. While the system is being updated (1-2 minutes), do not touch the Kronos switches, and never turn off the power. If the power isaccidentally turned off while the system is being loaded, the KRONOS may becomeinoperable. If this occurs, using the Restore DVDs may be required; pleasecontact your local Korg distributor. 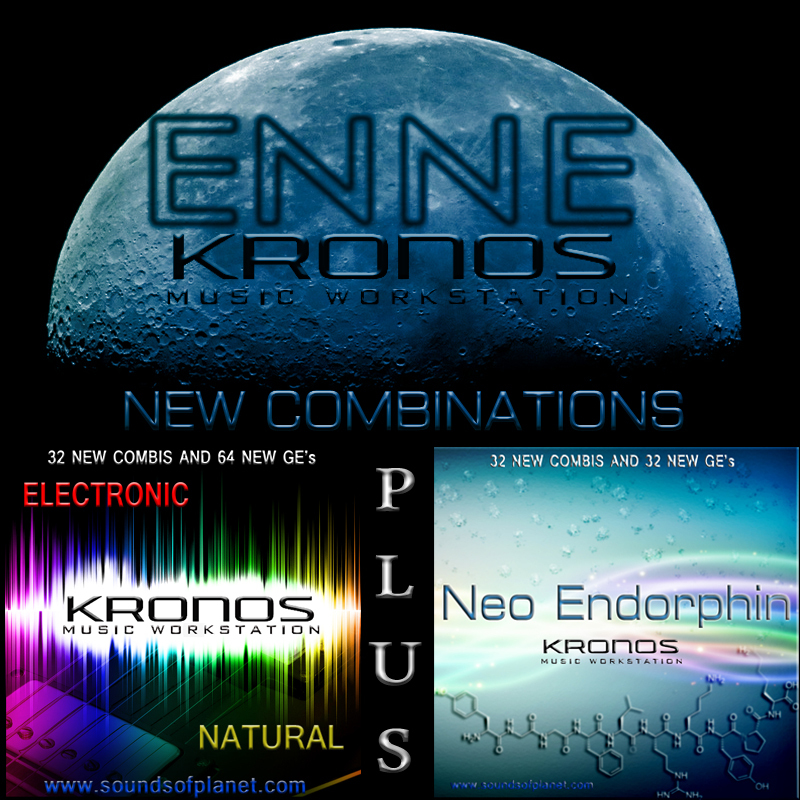 - “Kronos system version 1.6.0 update complete. Please restart the system”. 11. Turn off the KRONOS, and then disconnect the USB storage device. 12. Wait approximately ten seconds, and then turn the power on again. Now you can enjoy the full sounds of the combis.